The omnibus bills, approved by the Minnesota Senate and House policy committees just before Easter break, bring a slate of new school mandates in everything from teachers and technology to education excellence and nutrition. MREA provides below an overview of the mandates and opportunities for you to bring your voice to the conversation before final approval. In general the House bill has more mandates than the Senate’s version. There has been much testimony for and against many of these proposals. MREA has worked in concert with other educational organizations and authors to reduce the burden of these mandates, testified that there has been no cost estimating of these proposals and deflected other mandates altogether. Minnesota Education Commissioner Brenda Cassellius weighed in last week on the education policy provisions moving forward in the House. 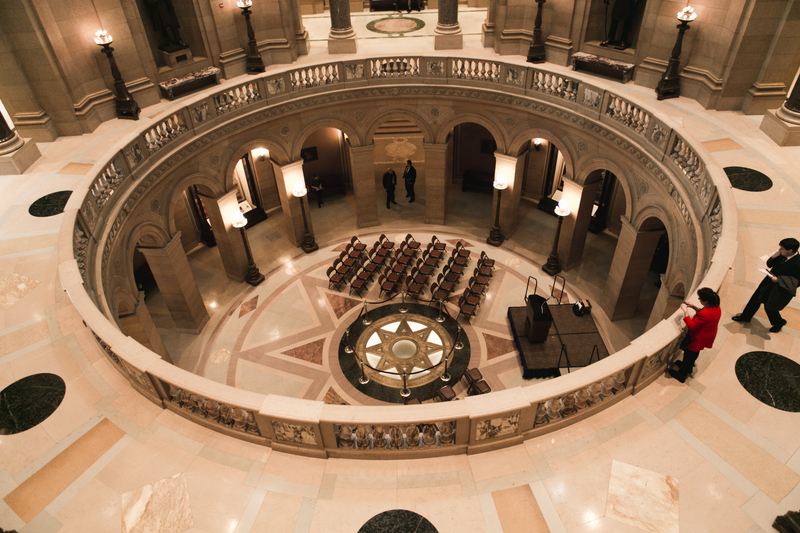 In her letter to House Education Policy Chair, Sondra Erickson, she shares areas of agreement and of disagreement and asks for state funding for the Minnesota Department of Education to be able to execute on several of the policy provisions in the bill. If you have concerns over these mandates, or prefer one body’s version over the other, it is important that you let your legislators know impact a mandate would have in your schools. It helps to reference HF3315 and SF3086 as well as the specific article and section number when you do so. Find your legislator. and the corresponding SF3086. The Senate section and numbers are in parentheses for reference. There are differences in some of the policy provisions, so it is important to verify. Note—these are a long and complicated set of mandates regarding providers of software, online systems and 1:1 devices which district technology staff members need to dig into to understand the implications in their district for compliance. Prohibits a participant from denying a school lunch to participating students, even if they have an outstanding meals balance. 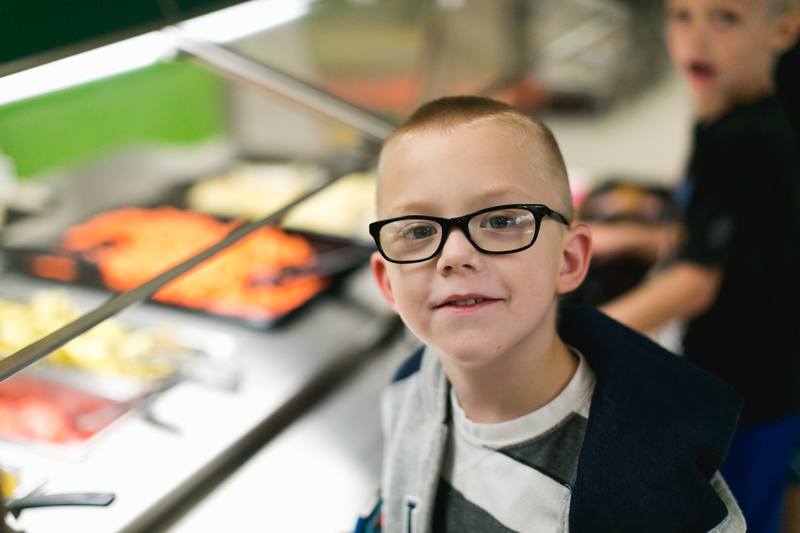 Requires a participant to provide meals to participating students in a respectful manner and prohibits withdrawing meal from student after it has been served, whether or not the student has an outstanding meal balance. Prohibits a participant from limiting a student’s participation in school activities, including graduation ceremonies based on unpaid student meal balances or any other unpaid fee. View descriptions of all of the House mandates. View the descriptions of the Senate mandates. Thanks to House non-partisan staff Christina Parra and Tim Strom, Senate Analyst Bjorn E. Arneson and Senate Counsel Ann Marie Butler for assistance with the descriptions of these policies.